Mike Goes Flying is now at it’s own web address. Please link to and/or refer to the new web address as it will continue to be updated. N-Tech Jets is working to bring out several jets for 2012. One of those jets is the Hawk. We test flew a sample today using electric power. As you may have seen in my previous post about this plane, Larry Wolfe at Jet Hangar Hobbies helped out by building the prototype sample. He installed his E-Turbax Fan with custom Neu Motor controlled by a brand new Ice 2 160HV Castle Creations ESC. Battery is 6500mAh 12S Li-PO. Radio is SD-10G. Retracts are N-Tech Jets retracts and struts and control system designed for the Hawk. Larry brought it out to PVMAC today, Jan 1, 2012, for it’s first flight. And what a GREAT flight! Take off was perfect, flight performance looked GREAT, and landing was SMOOTH! The Hawk will be available 2nd Quarter 2012 from Hobby People and N-Tech Jets Dealers. It’s an awesome 68″ wing span, 21 pound, 120mm EDF high performance model. What a GREAT flyhing airplane! 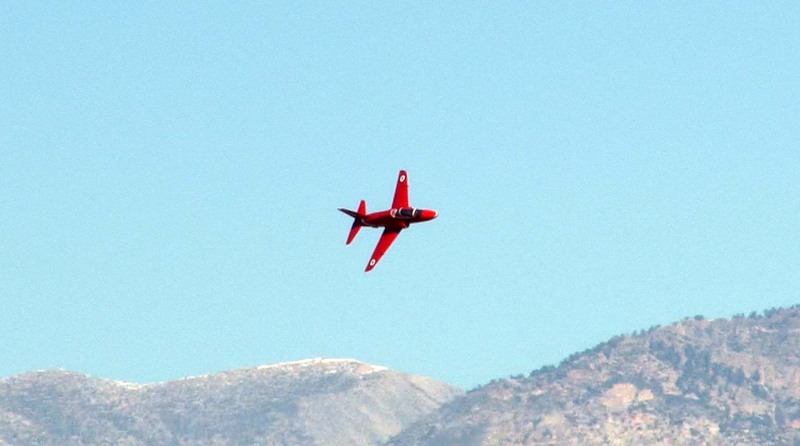 The N-Tech Jets Hawk is a winner. I’m looking forward to a hundred more successful flights! Thank you to Jet Hanger, Larry Wolfe, and Tim Johnson for all their help! A perfect way to start off 2012! It’s a prototype Hawk. Retracts and struts are included and installed. This one will be flown first with a JHH fan and then will be flown with some top secret Larry-Special fan equipment. More to come soon. Enjoy the pics! I hope to see a big turn-out this weekend for the Toys for Tots Fun Fly at PVMAC. I’ll be out there with the ASM B17, NT Jets Panther, and perhaps a couple of new BH Models Prototypes. Obviously this is a great cause, PVMAC is a GREAT Club, and Prado is a great field. John Reid from Model Airplane News posted coverage of my N-Tech Jets Panther maiden voyage. The Production Sample of the N-Tech Jets Panther flew today with expected good success. What a fantastic airplane! 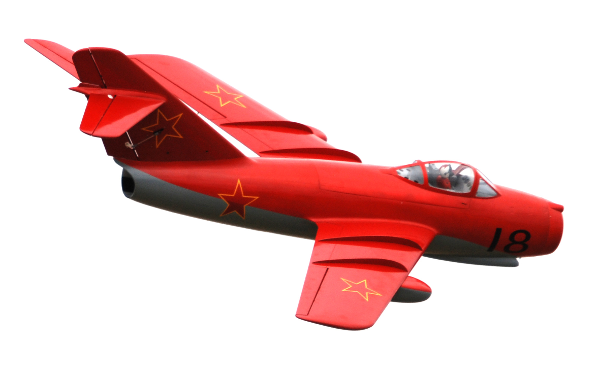 Next up from N-Tech Jets is the Mig 15. This is a spectacular model with tons of detail. 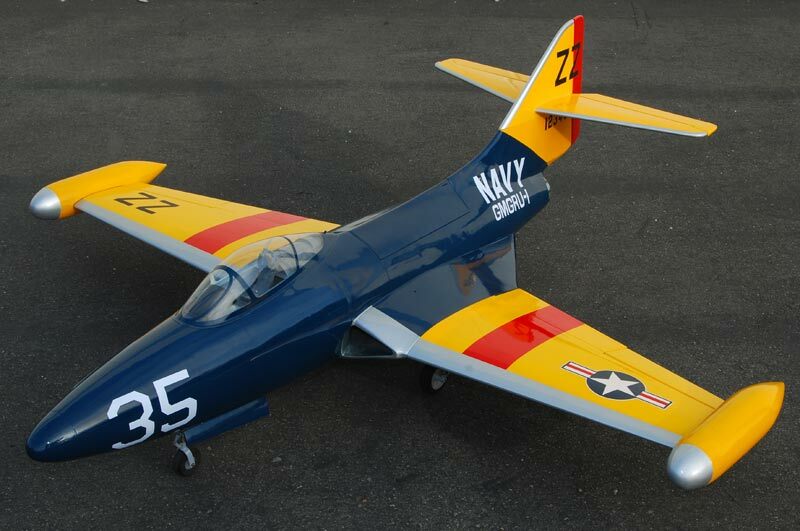 From inspection panel markings to wing fences, this model is simply great looking. My latest production sample will also be flown with the Jet Hangar E-Turbax and 12S system. Here’s a pic of one built and flying. This is a new Jet. We expect them in stock in 2-3 weeks. See specs and info below. This is some rough information about this very nice, great flying high performance EDF. It includes the retracts, air system, and struts. Power system and radio are required, sold separately of course. Step up from foam and micro jets! Experience high performance electric jet performance with a model that is big, forgiving and fast. The Panther has exceptional qualities in flight, is stable on approach, and is not pitch sensitive with extended flaps. At speeds of over 120mph, the Panther is fast and fun with a performance envelope almost any experienced R/C pilot will enjoy. Good looking and great flying, the N-Tech Jets Panther is a stunning aircraft that is a joy to fly. We recommend an 8-10 channel radio for convenience although technically the Panther only has 6 functions: Ailerons, Rudder, Elevator, Flaps, Throttle, and Retracts. (If your radio is only 6-8 channel, you’ll need QTY 3 Y-harnesses for the Aileron and Flaps and Steering/rudder servos). Receiver Battery: We recommend either a 5 cell Ni-MH pack of 1600 or more mAh rating, or a Li-FE 6.6v receiver battery with 1600mAh or more rating. -The fuselage can be broken down into two parts, so we installed air-line connectors at the fuselage break, it required 3. Robart, Jet Hangar Hobbies, or other similar air-line connectors will work. -Tape: Gaffer’s Tape or bi-directional Packing Tape will work. This is to seal off the air between duct joints and around the motor wires where they exit the exhaust air duct. The weather forecast for this weekend is not looking good unless you’re a duck. So we’ve postponed the OCMA Fun Fly and BBQ. We will be rescheduling this event at the next BOD meeting with a target for early next year and will notify everyone in plenty of time. AND OCMA MEMBERS AND GUESTS. Team Airtronics pilots will be there flying the new BH FW190 as well as the new prototype Zlin 50 (powered with the Mark Engines Gas 140). Larry Wolfe from Jet Hangar will be flying our B17G from ASM and, if all goes well, I’ll have the new N-Tech Jets Panther on display (and maybe flying, we’ll see how it goes). This is a fun event and this year’s BBQ will be AWESOME! Matt and Paul wanted more people “liking” our Facebook page. Can’t blame them, Facebook is popular and interesting. My entire family uses it. So, to “motivate” people to check it out, they’re having a sweepstakes. It’s operated by an custom Facebook app that tracks entries and even randomly picks winners. To enter, you have to have a Facebook account and email. The wait is almost over. From Twin “Shrikes” to an Agwagon, BH and VQ are releasing some cool models. We’ll post the details as soon as they arrive.